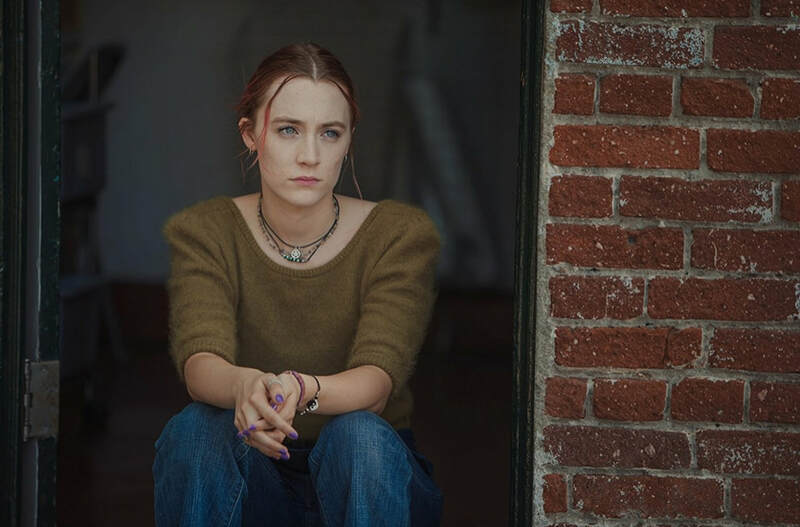 A movie review of ​LADY BIRD. Mumblecore queen Greta Gerwig makes her sole directorial debut. (NIGHTS AND WEEKENDS was a joint venture with Joe Swanberg.) 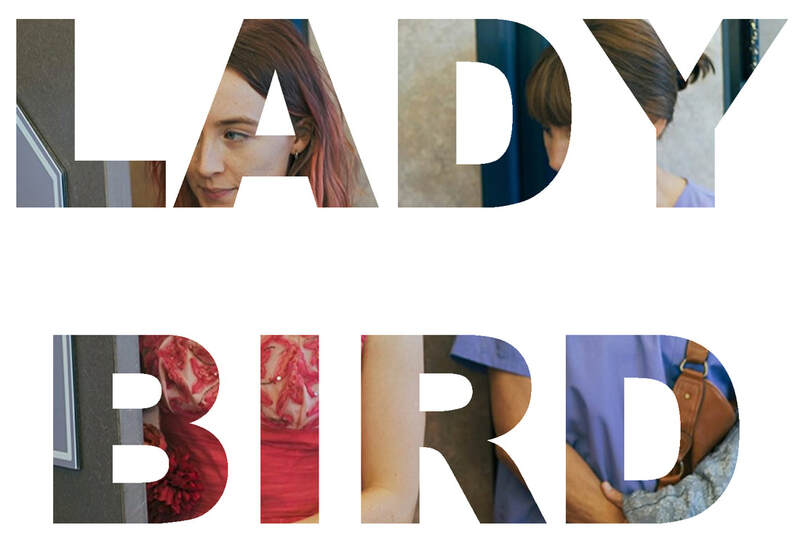 While LADY BIRD is witty, it is does not reinvent the coming of age dramedy genre. The usual topics of first love, self-determination and friendship quandaries are present and correct. Instead of mostly opting for humour, as with say THE TO DO LIST and THE EDGE OF SEVENTEEN, the movie underpins the often awkward observations with bruising relationship friction. ​Northern California, mother Marion (Laurie Metcalf) and daughter Christine are arguing on the drive home. Fast paced verbal sparring is always welcome. The opening scene goes to the heart of the film: Loving a family member without liking them all that much. Marion seems unnecessarily argumentative. Lady Bird does not assuage matters with her own obtuseness. It concludes with an exclamation mark of Lady Bird jumping out of the moving car. She spends the first part of the movie with a cast on her arm. J.J. Gitts (Jack Nicholson) in CHINATOWN springs to mind. 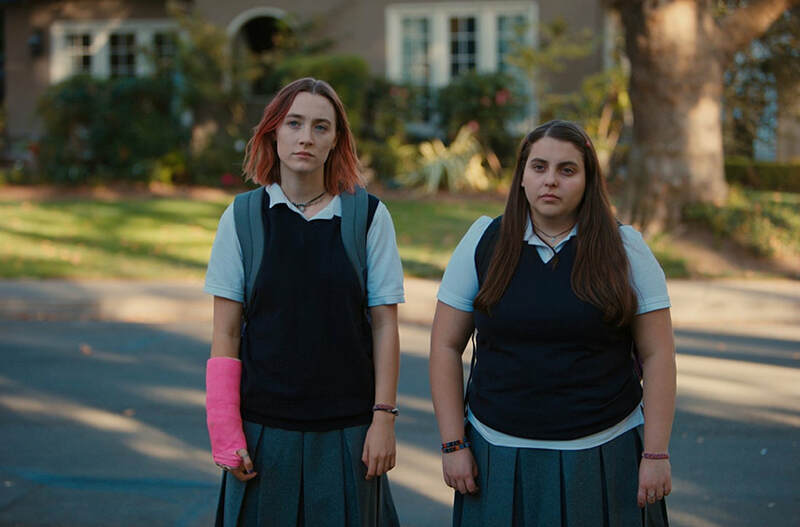 Elevating LADY BIRD is not having a wealthy protagonist. How many teen movies have the leads living in a palatial mansion? Most people do not own such property. Something has gone wrong with the pool of filmmaking when creatives are not from the same world as its audience. Marion is a nurse, and father Larry (Tracy Letts) is laid-off. At one point he and son Miguel (Jordan Rodrigues) go for the same job interview. Miguel has a maths degree from Berkley yet is packing groceries at a supermarket. The commentary on higher education will be returned to at the end. His girlfriend, Shelley (Marielle Scott), lives with them, taken in after her parents freaked out. It shows the kindness of this family, even when they have little. 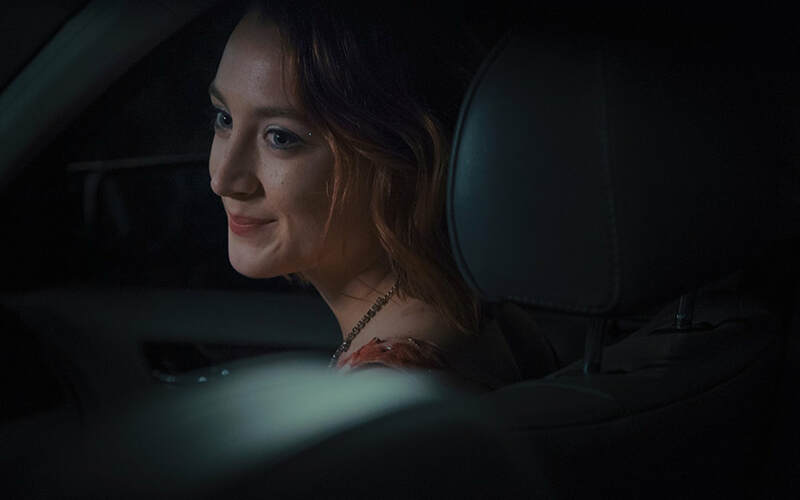 ​Is the family pretending to be Catholic so that Lady Bird gets a better education? She attends Immaculate Heart Girls School. There is not much different to your typical high school flick, bar snacking on unconsecrated communion bread. This genre has guidance from a Yoda-like adult figure, here nun Sister Sarah Joan (Lois Smith). There are of course romantic travails. They come in the form of Danny (Lucas Hedges) and Kyle (Timothée Chalamet). 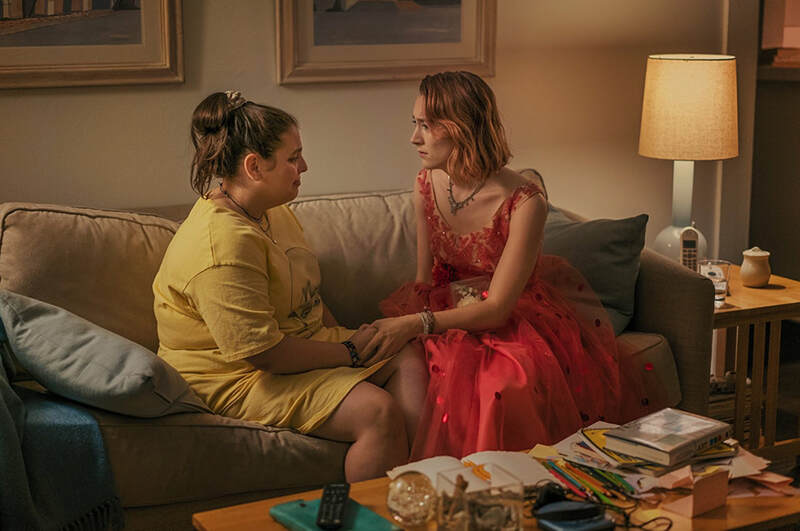 Abandoning of best friend, Julie Steffans (Beanie Feldstein) for cool peer Jenna Walton (Odeya Rush) grates. You can guess the trajectory. The hackneyed subplot should have been jettisoned. Enigmatically, the ending is intentionally anticlimactic. University is not the panacea dreamed of, you still have to live with who you are.